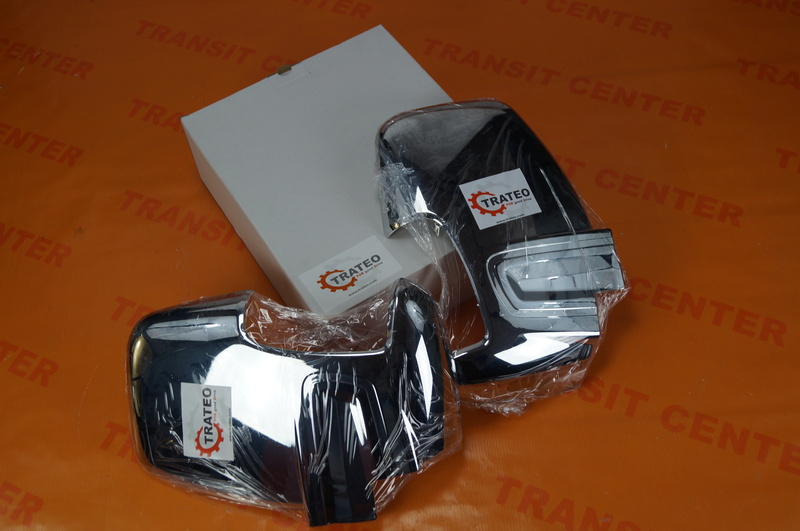 Chrome mirrors cover Ford Transit fits the model produced MK8 2014. Chromy are mounted to the exterior mirror housing. Give the original look of the cars Ford Transit. Lame for mirrors is a product of Trateo. By using high quality materials during the production, the product retains its appearance for many years. The chrome cap is very easy to install. Simply remove the protective film from the assembly line located on the inside of the casing and chrome stick on the rear of the car. Please note that the surface was degreased, and to be mounted in a positive ambient temperature. 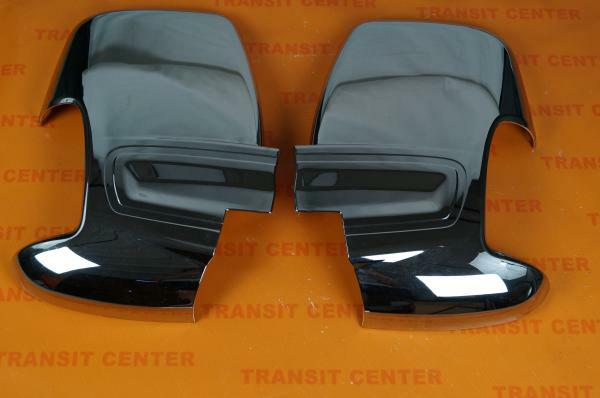 Mirror cover is sold in a set on the right and left sides exterior mirrors. Before the process of shipping an overlay is packed neatly in original carton manufacturer.